We all the know the phrase humble pie. It’s just a metaphorical analogy of a feeling, really, isn’t it. Humble pie isn’t available in store, from the bakery counter or online to order direct to your door. It is, however, one of your five a day. 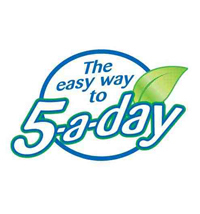 For the health of your wellbeing. I think it’s important to have a slice of metaphorical humble pie daily. Feeling humble is a good feeling, for more than one reason. For a start, if nothing else, being humble is an attractive trait. Humble is to be modest, or meek in behaviour. What would NOT be the humble thing to do would be to scream and shout about it, expecting and craving praise and recognition. But it’s not just the personality trait I’m talking about. Being humbled as a verb; an emotion, and something others have control over. 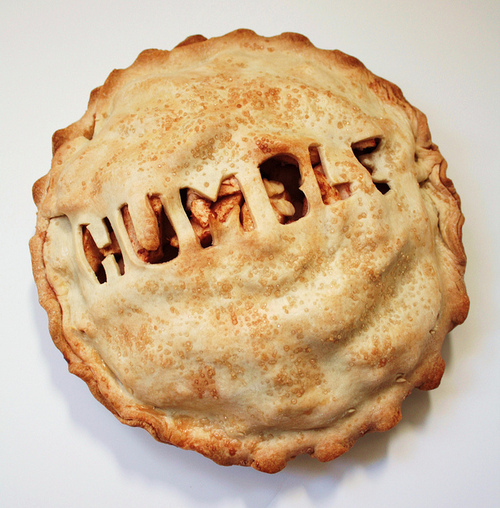 Had your slice of humble pie today? You may have read on my other blogs/Twitter that I’m raising money for a charity that looks after my baby brother who has cancer (or you may have not read them, and frankly, couldn’t care less)… I have nearly reached the £2000 in donations, and I feel humbled. I have another addition to my metaphorical plate of recommended daily dosages of beneficial delight. Gratitude. These donations also serve me with a kind helping of gratitude. I’m grateful that people care enough to hand over their hard earned cash; that means a lot. I’m not homeless, and I’m not starving. I’m not disabled, and I have a family. I know I’m loved, and I have a job. I’m grateful for these things, that money can’t always buy. It makes me put life into perspective, and then I realise what I have. Manners have to be in there too. 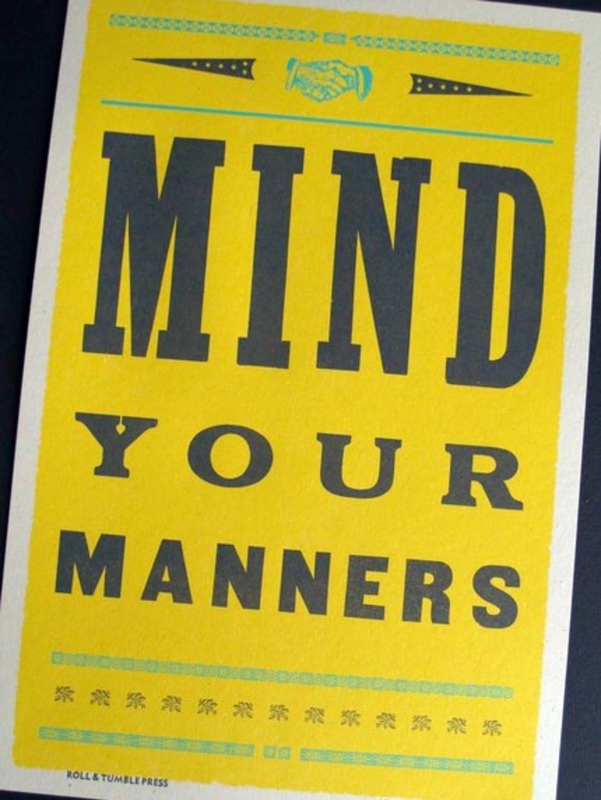 Many a time I’ve heard, as I’m sure have you, the phrase “Manners don’t cost a thing”, usually said in a condescending manner after somebody has just been rather rude. But, it’s true. Saying please, thank you, sorry and excuse me are all short words, easy to pronounce and universally known. So what reason is there for not saying them? They are free. So do use them. Now, I am by far not the best person. And manners still sometimes escape me. As does sufficient gratitude. But the thing I do know, is that we can always become better people. And I’m taking to day by day, alongside some of these wellbeing nutrition tips, to get me ‘better’ as I can. Eat healthy; food for thought. ← Girls have the banter- what a joke?